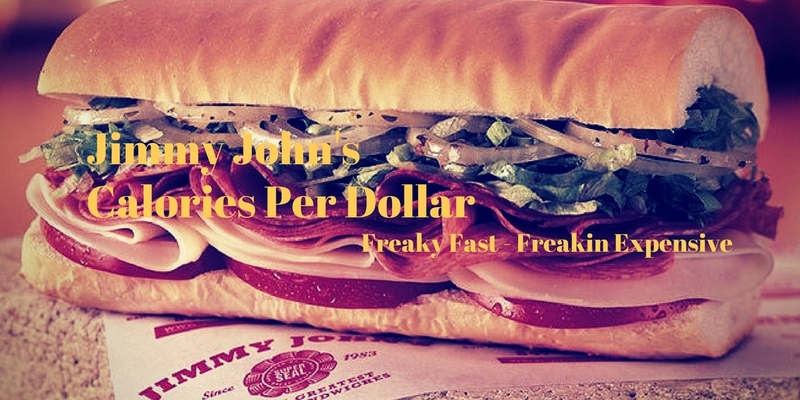 Jimmy John’s is known for freaky fast delivery, but what about calorie value? 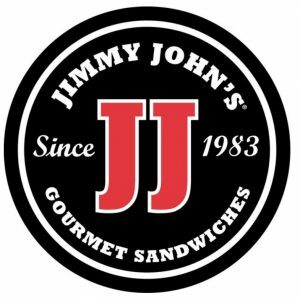 If you’re looking to maximize calories for your sandwich always go with French Bread. Stay away from #’s 2 and 4. Both Slim and Sub are both bottom of the table in terms of value. The max calorie per dollar is the chocolate cookie. 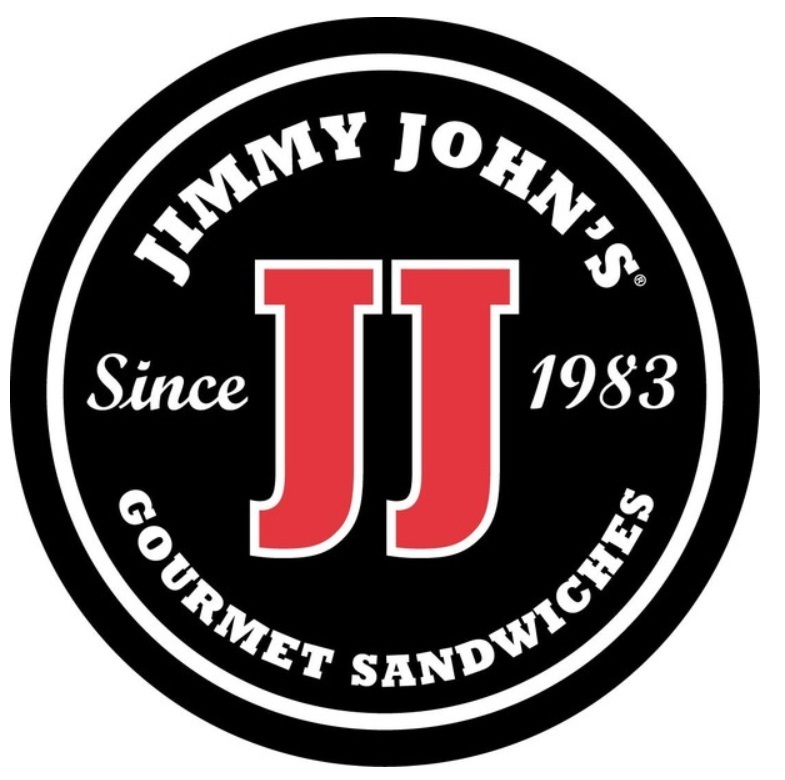 Much like Panda Express, Jimmy John’s offer little in terms of calorie value as opposed to McDonald’s or Arby’s. Learn to eat Healthy and save money? See the data for our massive Nutrient Per Dollar Study.